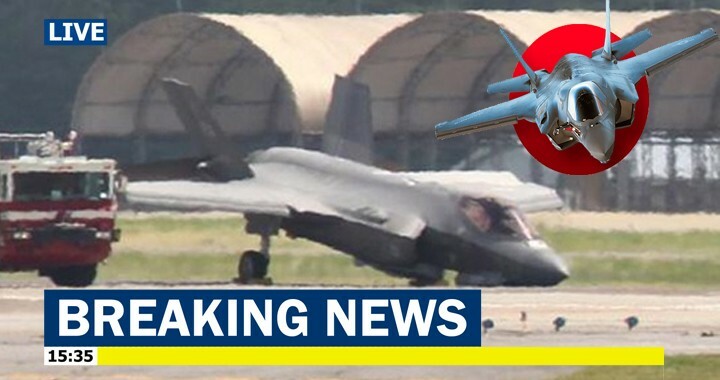 According to the Japanese newspaper Mainichi Shimbun, the Ministry of Defense said Five of Japan Air Self-Defense Force’s F-35 jets reportedly made seven emergency landings prior to a crash somewhere in the Pacific Ocean last week. 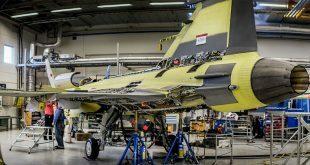 Two of the emergency landings were related to the crashed F-35, but the Defense Ministry approved the aircraft to fly again. The emergency landings occurred in flight tests between June 2017 and January 2019, The Mainichi reported. Among other issues, the F-35s reportedly had problems with the fuel and hydraulics systems. The diagnosed aircraft were inspected and refitted with parts. The downed $126 million aircraft marked the first time an international ally has lost an F-35A. Search-and-rescue teams were able to locate debris of the wreckage but the pilot is still missing. There have been two other significant incidents with the aircraft including an engine fire on an F-35A on Sept. 23, 2016, at Mountain Home AFB in Idaho and on Oct. 27, 2016, when an F-35B part of Marine Fighter Attack Training Squadron 501 caught fire in the internal weapons bay causing significant damage. The ground incident at Mountain Home AFB was attributed to strong winds blowing into the afterburner outlet of the aircraft.